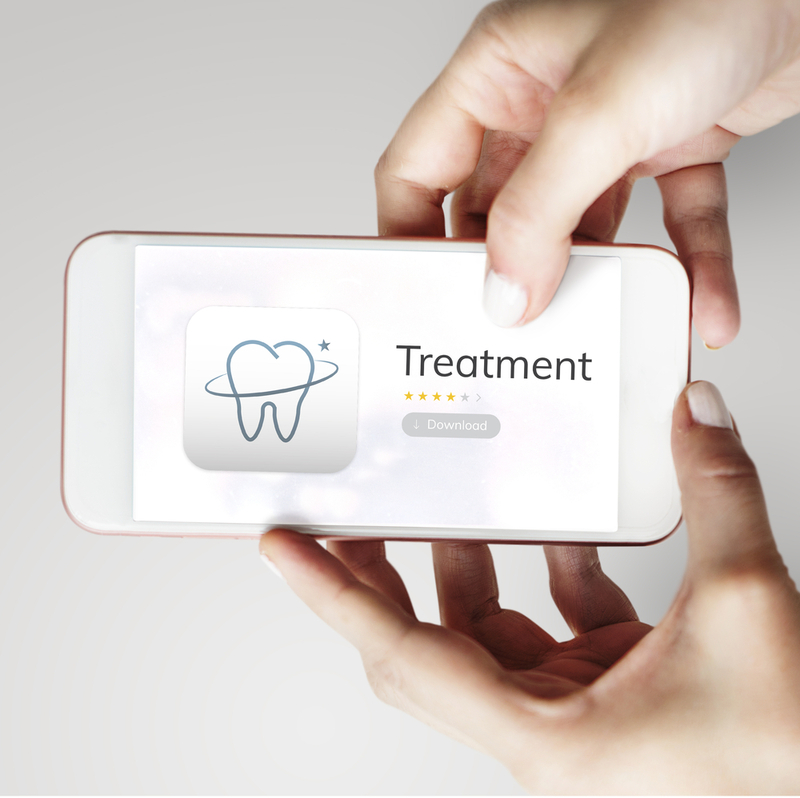 Why Dental Offices Need a Custom Mobile Application? A mobile application is the best option for dental offices willing to propel their business to the next level. It helps clinics modernize the administrative processes, as well as lower their costs. 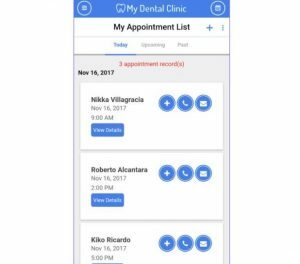 Moreover, a mobile an app for dental practice can raise patient’s engagement with the service by providing them with educational materials and real-time communication. Our article may come you in handy if you want to read more about custom mobile app development. It goes without saying that the dentistry carries on evolving with the lapse of time. Dating back to mid-2000’s, websites for dental offices were held in high requisition. Nowadays, the trends have changed, and there is a rise of industry’s mobilization. However, many dental clinics still start with a website. Nevertheless, even the adaptive versions of a website for a company is not enough today to meet the requirements of the demanding patients. The reason for such growing demand for mobile applications is that people have already got used to having all services at fingertips with a smartphone. For this reason, the forward-thinking dental departments don’t pull the rear and launch own mobile applications. Since dentistry remains a ‘terra incognita’ for many people, they don’t tend to take an interest in dental health until they face some problems. In such cases, people don’t know exactly how to manage a toothache and start practicing self-treatment before visiting a dentist. 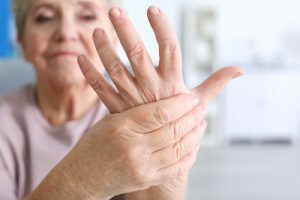 In fact, it results in worsening the symptoms and the following complicated treatment. For this reason, a mobile application can serve a valuable source of information about pre and post-treatment. 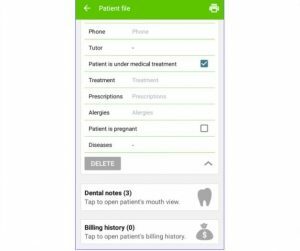 Patients get instructions via a smartphone what they need to do before and after appointment and how to ease a toothache. This way patients can contribute to the more efficient dental care. Moreover, a mobile app can help dentists manage emergency cases. For instance, patients have a severe toothache, but they can visit a dental office only the next day. If that’s a case, a mobile app should provide a teledentistry option with an interactive diagram of mouth. Patient touch on the screen which teeth bother them, fill out the form about the pain intensity, as well as send a photo if needed. And then, dentists receive information about the emergency cases of their patients. In such a manner, dentists get detailed information about the problem and can send more accurate immediate instructions to the patients. Thus, when patients know before appointment what they should do in the time of need, the chances of uncomplicated course of a dental issue are truly high. With the help of a mobile application, dental rooms can create electronic patient cards. 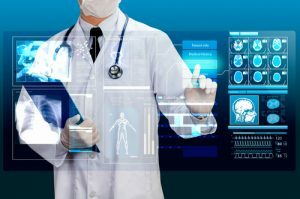 E-health records are convenient both for practitioners and patients. 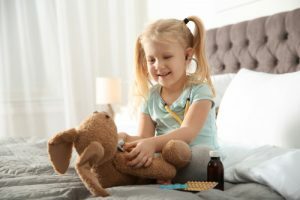 Having a full description of patient’s history, a dentist receives the information on reasons of previous visits or allergic responses to some particular medicines, etc. From a customer side, they can keep track of their diagnosis and medical supplies applied during a visit. With such information, they know for sure what they have paid for in a dental clinic. This ‘transparency’ of the services can inspire patients’ trust to your dental office. The crucial factor of patient’s contentment with the service is the convenience. Indeed, a mobile application can make patient’s life easier in several ways. Firstly, patients can pay bills through a secure gateway with a mobile app. Secondly, an application is a handy way of making appointments to a dentist. 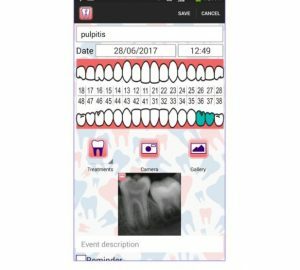 An app provides users with the up-to-date information on dentist’s schedule and suggests the time available for a visit. Everything a patient needs for completing the request is to select a time and dental office from the list. As a result, such convenience of services helps dental rooms get loyal patients and draw new ones. Like businesses of any size, dental departments have to provide excellent customer service. In fact, patient feedback is a valuable source of information about customer content with the services of your dental office. For this reason, keeping in touch with the patients is a must for any dental room. 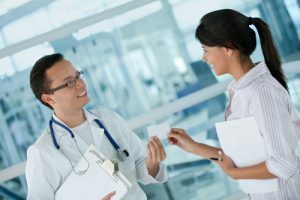 Today, there is a good deal of platforms where patients can post their reviews of the services the office provides. With the possibility to integrate with any social media, a mobile application is the best and the most convenient solution for dental clinics to respond to the feedback and comments and raise patient contentment with the service. 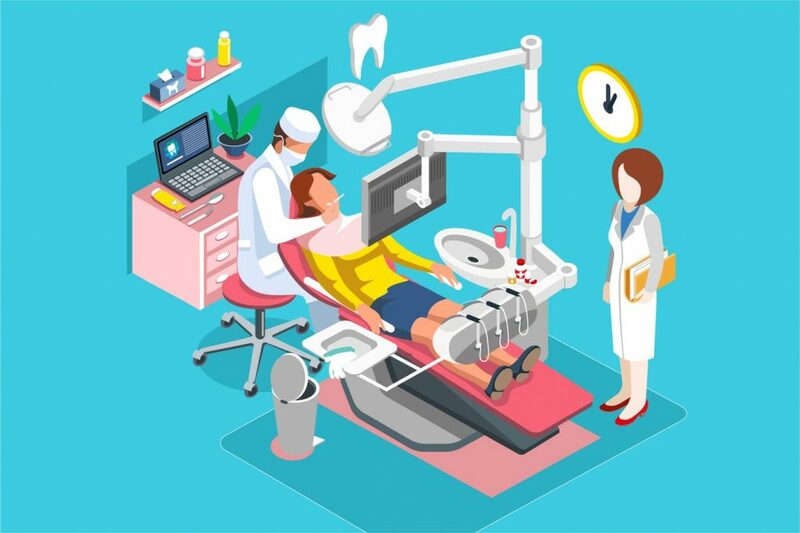 It also is worth noting that modern patients are more likely to give priority to those dental clinics that keep up to date with the latest technologies. 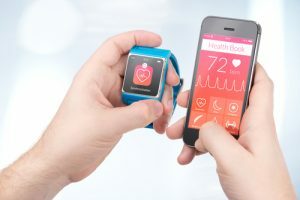 Thus, if a dental office plans to become a technology leader and significantly enlarge its customers base, a mobile application is a must today. Helen Morrice is a content writer at IDAP Group. She does her best to craft highly readable articles on topics of interest for IT-specialists. To familiarize yourself with other coverages, please check out her profile on Facebook. More information on custom mobile app development you can also find here.